Craftshade- leather bags exporters in Udaipur is a tribute to the age old technique of hand crafted leather goods. 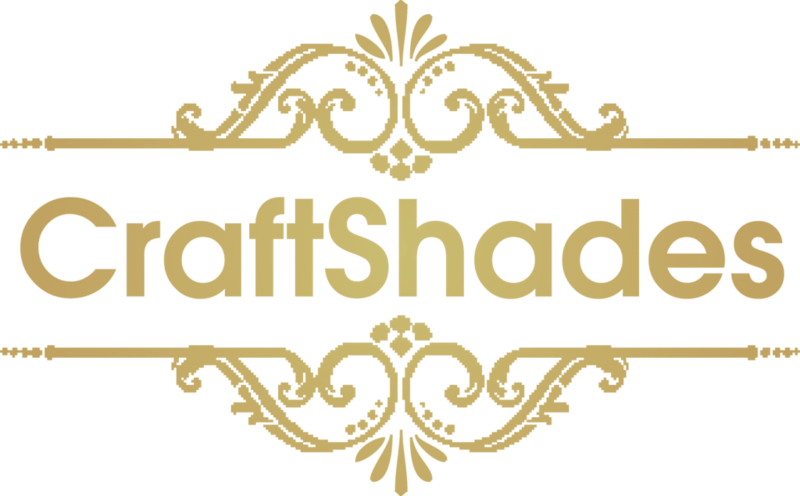 Each product made at leather Craftshade is made out of pure goat leather. We manufacture export quality leather bags, traditional belts, leather hats and caps, pocket diary, folder, leather camera bags etc. The company was established in the year 2016 and possesses extraordinary ability of creating fine masterpieces. We also expertise in creating leather made drawing album, telephone diary, slip pads, key chains, handmade pens. Perfection being the key motto instigates the feeling of hard work in everything we design. Attaining client’s satisfaction is the prime and ultimate goal of Leather Journal. We deal in providing products in huge bulks. Hence we are mostly into B2B model but also provide products with quantity as low as 10 piece. Vintage Diaries, vintage messenger bags for men and women etc are key products from our bags section. We are major exporters of Leather Products globally and are able to entertain all orders of any size and any time. We keep professionalism We keep professionalism in all our dealing and make sure that your order reaches safe and sound at your doorsteps. Looking forward to a great business relationship. Paper that we use inside our journals and photo albums is made from cotton waste of the textile mills, waste biomass like grass, jute, husk, waste wool, broken leaves and flower petals etc. which makes the paper environment friendly as this saves trees and preserves our nature.Our papers are 100% handmade and to give a forte to paper, we put flower petals in between the two layers of single sheet, which increase the beauty of paper and make it unique. So remember, “Save tree, use handmade paper.” This can be a very beautiful gift for your love ones. So what next you are thinking? Your queries are heartily welcomed. Payment Option – Paypal, bank, western union, LC accepted. Shipment charges include packaging and handling at your door step. You can save on shipment by purchasing more then one product from my store. You can also purchase any particular product in bulk and save shipment.